TTAK’s Gun/Knife Contest is over. Just like the movie Highlander (the original, not the unwatchable sequel or the laugh-riot cable series) there were many strong contenders and the competition was cutthroat. But in the end, there can be only one. There were many excellent submissions, and our final judging came down to four or five really top-notch entries. Every one of them deserved to win, but we only had one FNS-9 to award and that award goes to Jeff O.
Jeff’s well-written article “It’s Not Pretty, But It’s Mine” conveyed a can-do spirit that we could all do well to emulate. We’re glad you made that knife, Jeff, and even more grateful that you took the time to tell us about it. But we’re also glad you won’t have to build yourself a 9mm this time around! Since Jeff lives in Colorado, we’re asking FN-USA to ship the pistol with Colorado-compliant magazines. We’ll ship Jeff’s new Benchmade Mini-Griptilian to him in a few days, since it doesn’t need to go through an FFL. A big thank-you to all who entered, and thanks to all of you for reading! Thanks! I was really humbled to win since there were so many great entries, especially Mike J., who wrote a great article on passing on his knife heritage to the next generations. Excellent article – deserving of the win. Congrats Jeff…..And thanks for the shout-out to me. To be honest, as soon as I read yours, I thought you had won! Shoot and cut in good health! Congrats! Jeff, Put an extra 1000 rounds or so through your new FNS-9 for your runners up brothers! I will, if I can get my hands on it! Applause, and well deserved! 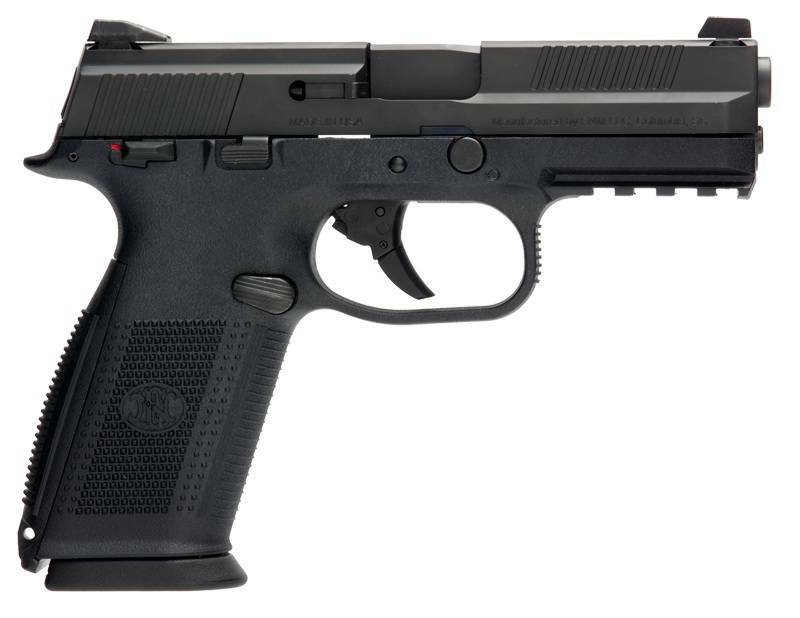 I’ll be spending some quality time at the range with my Beretta Storm Compact (in 9mm) tomorrow. My Gerber Covert EDC will, of course, be there as well.